This article appeared in Pathways to Family Wellness magazine, Issue #61.
by Nona Djavid, D.C. Author Bio. The transition from maiden to mother is the most transformative and sacred journey I have ever taken. It’s the ultimate form of shapeshifting. I was reborn after the birth of my son, Rayan. I remember telling my midwife, “If I can do this, I can do anything.” It was empowering, and the most authentic expression of the divine feminine I have ever experienced. The first 37 weeks of my pregnancy were extremely spiritual and enlightening. 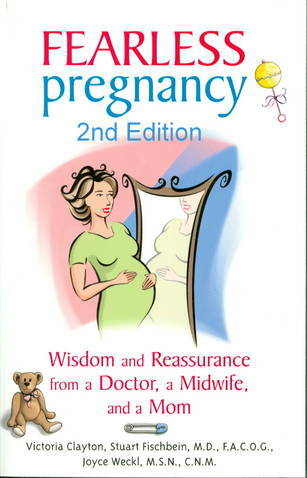 For months, I’d read Ina May Gaskin’s books on midwifery and natural childbirth. I ate healthy, exercised, practiced yoga, and meditated. I was under chiropractic care, went to acupuncture, and did everything in between. I chose to have no ultrasounds, no unnecessary tests, and no medical interventions. I had full trust in my body’s ability to do what my female ancestors had done for centuries. There was no fear and no doubt. I told my midwife I wanted a free birth—where only my hands and the hands of my husband would touch the baby. When people asked if I had a birth plan, I would often say that I wanted to squat down and give birth to my son. I dreamed about it. I longed for it. I smiled when I envisioned it. And then, three weeks prior to my due date, everything suddenly changed. That’s when I was told my son was in a breech position, and that it was “abnormal” and that my midwife could not, by law, deliver my breech son. He would either have to turn, or I would end up with a C-section. My world was upside down. I felt an immense amount of pain in my heart. For the first time in my pregnancy, I experienced fear and doubt. You see, fear of birth is something my mother carried with her. She experienced a lot of trauma after multiple miscarriages, a stillborn child, and losing a ten-day old newborn baby. This fear was grand, and it had been carried by my ancestors, generation after generation. Stories of loss, trauma, and pain were flooding into me. I had mindfully put all of these stories away for what seemed like eons, but now the fear was deep and it was consuming me. Shortly after hearing this news, my husband and I went to get an ultrasound to confirm our baby’s position. And yes: Our son was, in fact, breech. After hours and hours of research and phone calls, we found three OBs in all of southern California who were known for delivering breech babies vaginally. One had retired. One worked out of a hospital. And then there was Dr. Stuart Fischbein, the only OB who did home births including VBACs, breech, and twins. 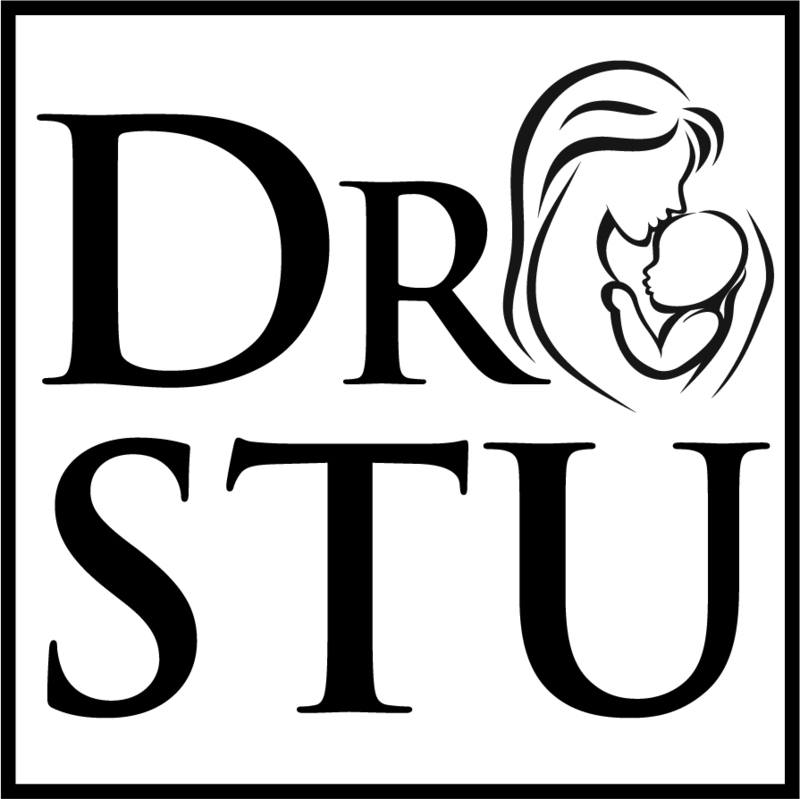 We met with Dr. Stu. I remember him saying, “Breech is a variation of normal.” This was the most refreshing piece of information; my heart was dying to hear it. Something about breech being “normal” felt right, and I started to feel at peace again. He shared his research and his work with us, checked everything out, and let us know that we would qualify for a breech vaginal birth. He continued to explain how vaginal breech options were taken away from women in the 1980s. This was due to lack of training and a lack of skilled practitioners familiar with specific techniques to deliver breech babies vaginally. This unfortunate trend coincided with a 2000 Term Breech Trial Study that showed poor outcomes for vaginal breech births compared to C-sections. Multiple studies came out afterward that proved the study to be flawed or invalid, but it was too late to make a difference. The American College of Obstetrics and Gynecology had already stopped teaching and recommending a natural birth for these moms, and they have not updated their recommendations since. I now had found my sliver of hope to have my baby enter the world how I chose to—which I believe is every woman’s birthright— but I was saddened that the art of delivering breech babies vaginally was dying. As a result, fewer and fewer women would have it as an option. Of course, I still tried everything in my power to turn my baby. More chiropractic care, more acupuncture, hanging upside down, ice, music, lights. None of these techniques worked; my baby wouldn’t turn. As I was running around doing all of these things, something inside of me felt incongruent. I felt out of alignment. I stopped and listened to my newfound instinct, and I immediately knew that nothing about this pregnancy—nothing about him, nothing about his position, and nothing about me—felt urgent. I knew in my heart that Rayan had picked his way of coming into the world—peacefully and through the birth canal. I was there to surrender, and perhaps learn my first lesson in motherhood. I let go of the circumstances, maybe even for the first time, and began to heal. To me, what Joseph Campbell describes as the “hero’s journey” meant giving birth my own way, on my own terms. I became a vehicle for life, and in the process was reborn. When you go through an experience that is so profound, it shakes you to the core. You begin to overcome all fears, challenges, and perceived conditions. Without the outstanding doctor who reminded me of what I already knew—that breech birth was normal—my journey would not have been the same.